Which car headlight lamps fit your needs best? How much can TRUCKSTAR PRO lamps save you? Are your xenon lamps OSRAM original lamps? Find out now! 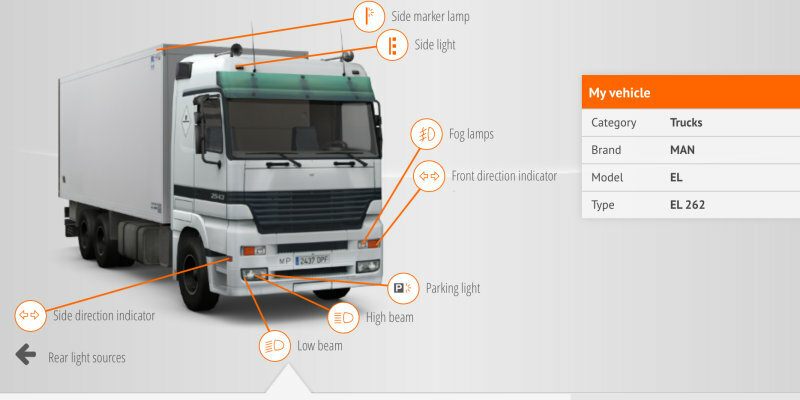 The TRUCKSTAR PRO calculation tool can work out your individual annual requirement for replacement lamps and shows you how much money you can save by installing TRUCKSTAR PRO lamps. Optimized lighting intensity, better lifespan and improved resistance to vibration – the new TRUCKSTAR PRO lamps are developed especially with the needs of professionals in mind. Longer intervals before replacement and less time out of service will save you lamps and costs. And you can see just how big these savings are by using the TRUCKSTAR PRO calculation tool. 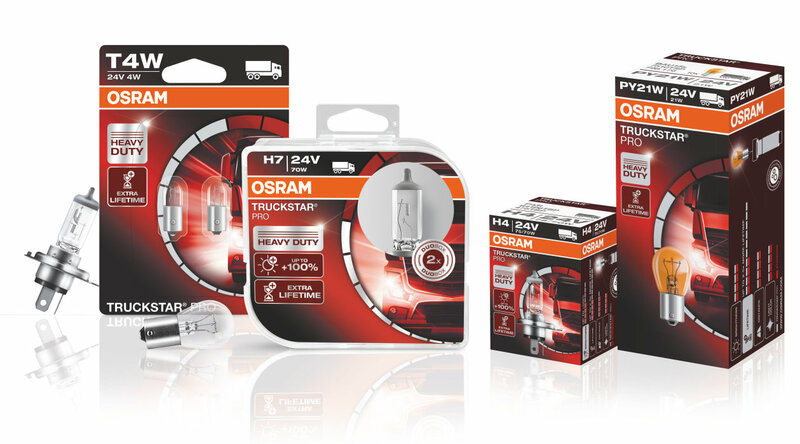 On average three TRUCKSTAR PRO lamps will replace five standard 24 Volt lamps. The longer life of TRUCKSTAR PRO lamps alone – averaging 1200 hours compared with 650 hours for standard 24 Volt lamps – will save you money. 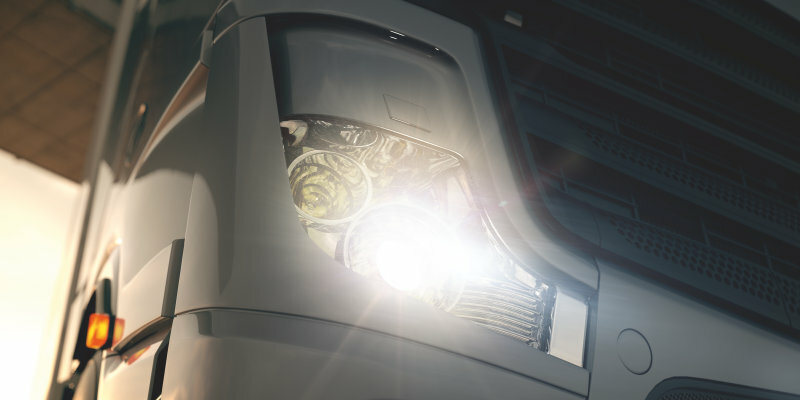 Opt for TRUCKSTAR PRO lamps and you will enjoy huge cost savings compared with conventional 24 Volt lamps. Power without limits - stronger, more robust, longer lifetime. 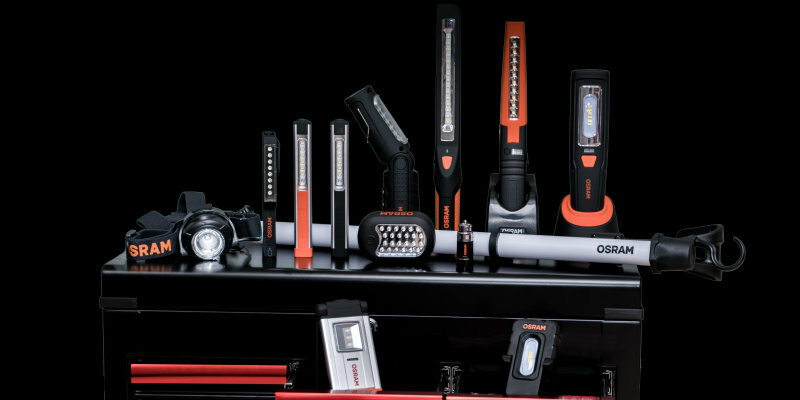 LED inspection lamps for professionals. Find the suitable products for your vehicle. © 2019, OSRAM GmbH. All rights reserved.